Tommie Doris Benton, 85 of Lake City, passed away on Saturday, October 13, 2018 at the Haven Suwannee Valley Hospice Care Center in Lake City. She was born in Watertown, Florida to the late James P. Stewart and Lela Annie Goodger Stewart. Mrs. Benton was married to the late Otto Lee Benton, Jr. for 57 years at the time of his passing in 2013. Together, they lived in numerous places during his career serving in the United States Air Force, a life the she adjusted to well. 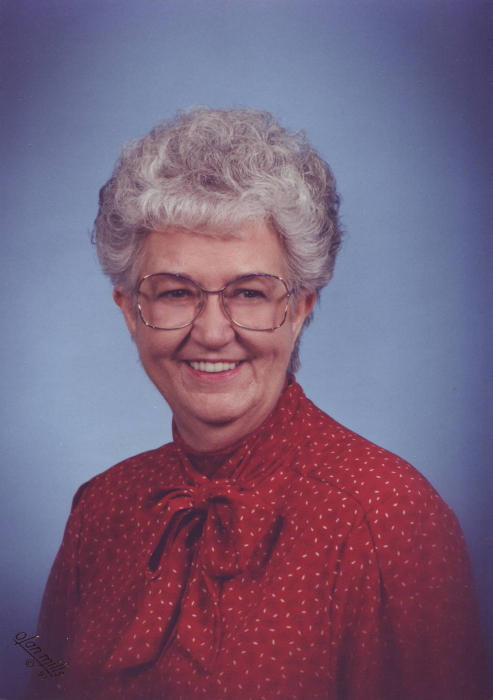 Mrs. Benton was currently a member of the Orchard Community Church and thru the years she had enjoyed teaching Sunday School and WMU. She worked for 20 years with the VA Hospital in Lake City and loved to spend time with her family and summers in North Carolina. Mrs. Benton was preceded in death by her sister, Ruth Hampton. Survivors include her three children, Sandra Lynn Benton Scobie (John), Lake City, Timothy Lee Benton (Pam), St. Petersburg and David Allen Benton (Kristine), Lake City; four grandchildren, Savannah Nicole Benton, Gainesville, Joshua David Benton, Las Vegas, NV, and Kelly McCormick and Ricky McCormick both of Lake City; nieces and nephews, Ann Gay (Dewy), Mollie Hampton Birch, Linda Hampton Odom (Lamar) and Jack Hampton (Ann) all of Lake City. Funeral services will be conducted on Wednesday, October 17, 2018 at 11:00 AM in the Gateway-Forest Lawn Memorial Chapel with Pastor Eddie Blaylock of the Orchard Community Church officiating. Interment will follow at Forest Lawn Memorial Gardens Cemetery. Visitation with the family will be one hour prior to the service from 10-11:00 AM at the funeral home. In lieu of flowers, contribution may be made to Haven Suwannee Valley Hospice Care Center at 6037 W US Hwy 90, Lake City, FL 32055.